In 1958, 19-year-old Charlie Starkweather went on a murder spree that paralyzed Nebraska, shocked the nation, and left 11 people dead. With him when he was captured was his 14-year-old ex-girlfriend Caril Fugate. The question soon arose, was Caril a kidnapped victim, or a heartless accomplice? Assigned to her case, Attorney John McArthur initially accepted the assignment out of a sense of Constitutional duty. But as he delved deeper, he found that the truth was far more complicated than anyone was letting on. Up against incredible odds, and with a strong conviction of her innocence, McArthur remained with Caril and fought for her freedom for seventeen years. For this service, he took no pay, accepting the case pro bono. This book follows the long struggle of McArthur, his partner Merril Reller, and John’s son James as they took on the Nebraska legal system and a public that had already determined Caril’s guilt before ever hearing a word of testimony. The story continues through all it influenced, such as Stephen King, who became a horror writer because of it, Bruce Springsteen, who wrote a whole album about it, Terrence Malick, Oliver Stone, Martin Sheen, and Peter Jackson, who wrote his first major movie based on the Starkweather-Fugate incident. 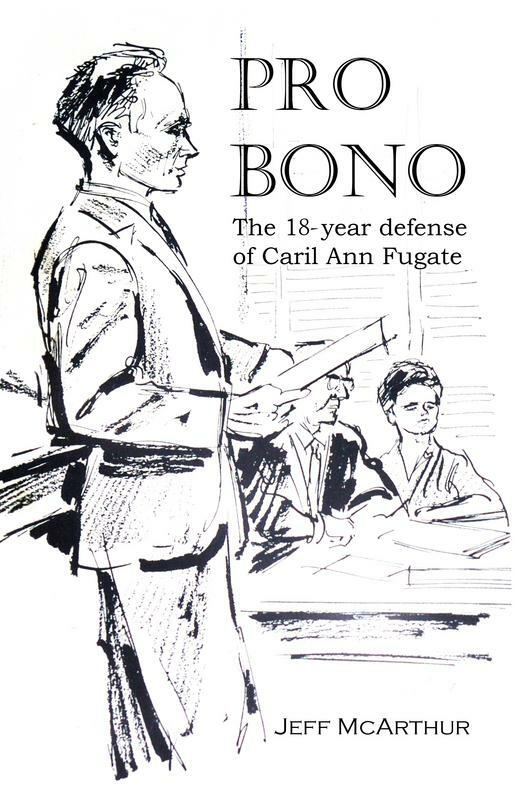 Pro Bono explores aspects of this incredible story that have never been revealed before, and sheds new light on this terrifying story. 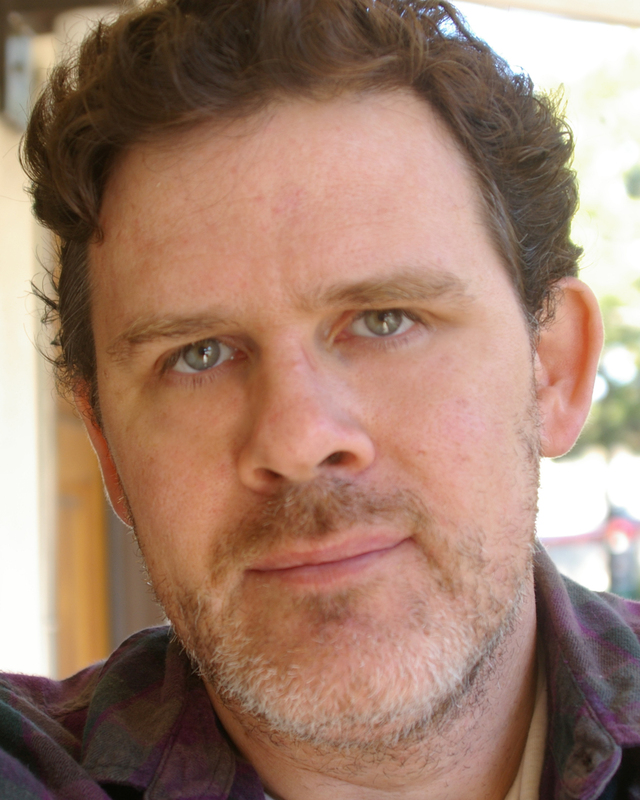 Jeff McArthur grew up in Lincoln, Nebraska where he began writing at a very young age. He became fascinated with movies as a teenager and began making them at 15, going on to New York University for college where he studied film, TV, and radio. In New York he worked with the comedy group The State, with PBS, and several others, before moving out to Los Angeles in 1995. Jeff continued to work in the film industry for 15 years, working on various films and making a few of his own, including the documentary The Forgotten Grave and the horror film Stolen Souls. Pro Bono is a labor of love for McArthur. Having grown up surrounded by the story, he wrote this book as much as a memorial of his grandfather as it is a study of this fascinating story.